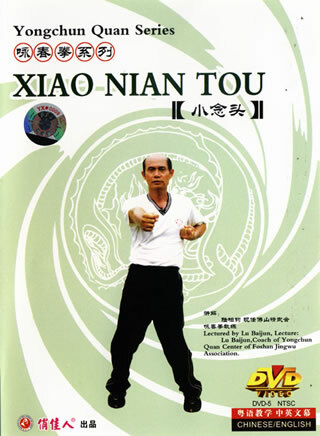 Xiao Nian Tou is the elementary routine of Yongchun. It has few techniques but covers the principle attack and defense skill and palm techniques. Training the combined techniques well is the well-knit elements for further study.